1. Feel like you have to DO some thing to prove to yourself and others that you are 'good enough' and even when you do DO what you think was expected you still don't feel good enough? 2. Find it hard to stand up for yourself or find it hard to assert yourself? 3. Feel like you are constantly either comparing yourself to others or feel like you are being judged? If you answered yes to any or all of the above, then congratulations on firstly being honest and secondly, you are like 99% of the population. We all have moments where we struggle with trusting ourselves and believing that being genuine and living our truth is good enough. When I realised or FELT deep within that I being the TRUEST VERSION of myself and not the PERFECT VERSION of myself created Inner Freedom ... I started to feel fulfilled, I started to feel like I was LIVING my full potential and didn't feel the pressure any more of having to DO some one else's version of me. Watch more videos from this Authentic Leadership series by either signing up for your FREE MEMBERSHIP to Meraki Online Academy HERE or if you are already a member log into your library and start watching HERE. What it means to be authentic, for me, is to have the sense of freedom. The vision that I have for myself in the world is to feel free. To be seen, and to be heard for who I really am. I believe that at the heart of everything we do and say, it comes from the desire within us to be seen and to be accepted. 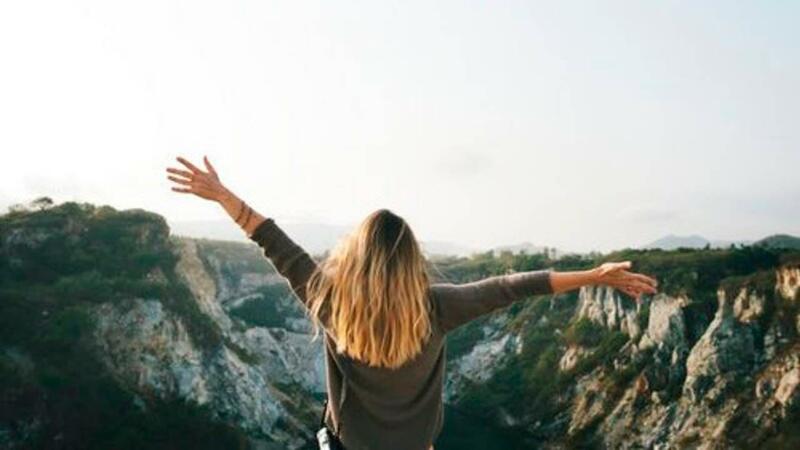 At the heart of being an authentic leader is to grow into freeing yourself, and inspire other to connect with that part of themselves where they can feel free. 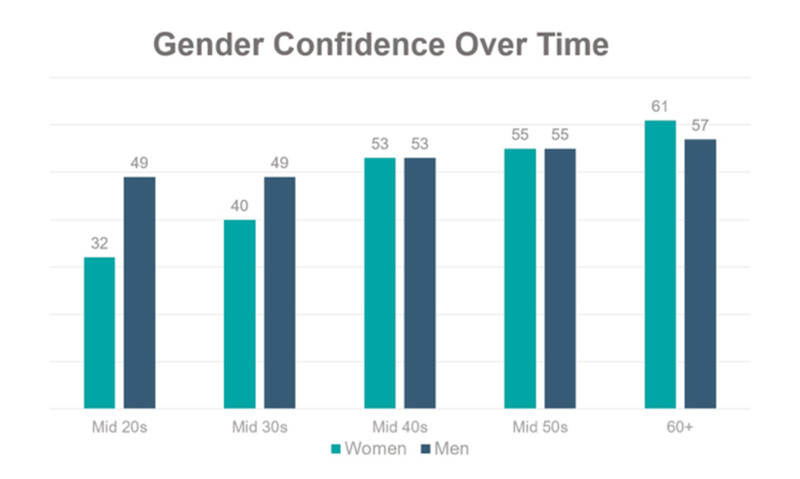 Did you know that women in their mid 40s are only 53% confident? And in our 60s we are only 61% confident? WOW! Isn't that really low? 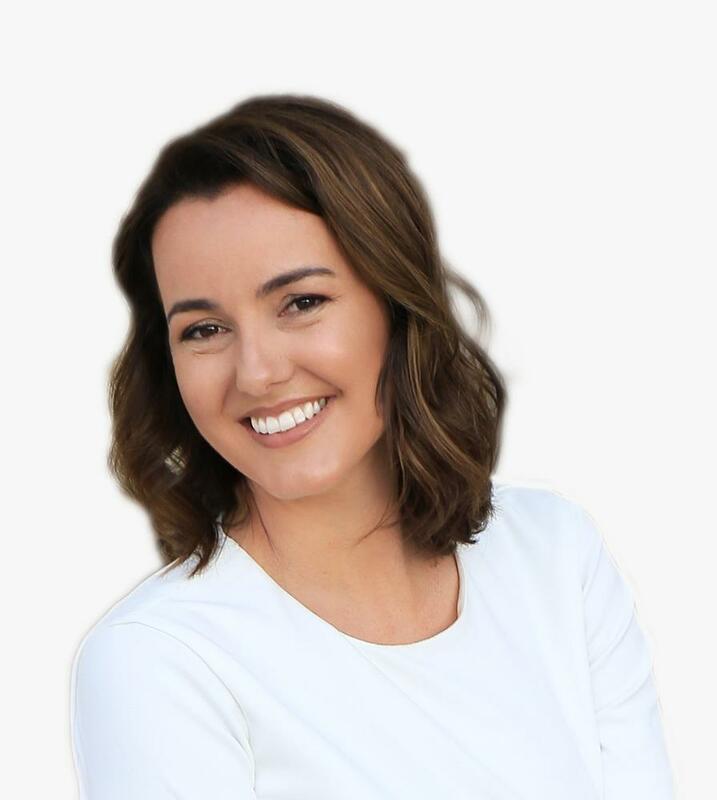 [Find out more about Zenger Folkman's research which shows that as women’s experience increases over time, so does their confidence With these figures in mind, how is it that we can feel safe in order to be an authentic leader? If I don’t feel safe to express myself, and I don’t expect you to do the same, then how can I trust that I’m leading by example? How can I trust that my thoughts are divinely connected to the truth of who I am, which is what I’d like to call the Soul. The aim for me is to be able to connect with my Soul’s expression and that energy is what inspires other people. What do you do every day to feel more safe to fully express yourself so you can feel more fulfilled? And perhaps, what we think depends what are conditioned views are. 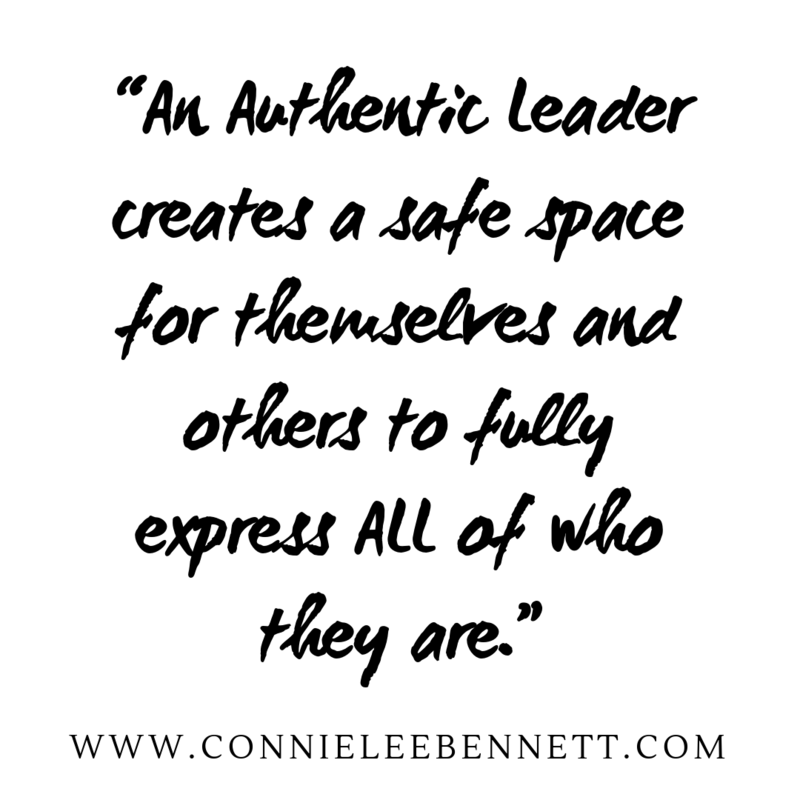 Who are the extent to which we can be an authentic leader? It depends on what we have been conditioned to think between the ages of zero to seven. If I am to be an authentic leader, then we need to create a space where we can be consciously aware of what our thoughts are. Because our thoughts create the way that we be. In the next few steps, we will look at being, doing, having, and expressing from that safe space of the Soul. If we are to look at our thoughts and be consciously aware, we need to have a safe space. Do you feel safe? Do you feel safe to delve deeper into your own unconscious mind to look at other thoughts that are preventing you from being an authentic leader? Who are the people who allow you to feel safe in order to authentically express yourself in all the areas of our life? Delve deeper into this activity by downloading the FREE eBOOK HERE if you are a member. If not yet, sign up for your FREE MEMBERSHIP to Meraki Online Academy HERE . Where are we beginning? So, grab your journal and pen, and draw line to scale. On the left end have a happy face scaled at 10, which is a full expression, and on the right end have a sad face scaled at 0. Now, think about different areas in your life where you actually feel safe to express yourself. You might have certain people you feel safe with, perhaps your partner, your co-workers, or your friends. Mark the people who you allow you to be in your safe space, these people maybe ranked from 5 to 10, and some people may be ranked between 0 to 5. Now, I want you to imagine if every day you were to do one thing that connected you more with the feeling of safety. For example, let’s say you are ranked at 2 on the scale we drew before. What can you do to move from 2 to 3? What would that look like? When you wake up in the morning how do you feel? Have you created a safe place in your bedroom, to wake up feeling that expression? Or from the moment you wake up, you feel anxious to do a lot of things and eventually get overwhelmed. The question to ask now, what can I do to create that safe space? For me, that safe space starts an hour before everyone else wakes up. I have time to reflect on myself with a cup of coffee, and brush my hair etc. If I’m not getting my one hour in the morning, the rest of the day I may spent feeling down, and not myself. Another one of my clients, when we were first starting to work together, did not even feel safe to leave the house. Because their whole life, they have been told that who they are is not good enough so they don’t feel safe to actually express themselves, and this lead to stuttering. This is because our throat chakra, the ability to express ourselves, and our feeling and flow of our voice, is blocked. So we started looking at possibilities of creating a safe space at home. This moves the scale to the left, feeling more safe. Then, leaving the house very early in the morning where there aren’t many people around, and inviting them to have a run in the morning, which allows them to express and feel free. Imagine if every day, you can move the scale one by one. Maybe you are someone who doesn’t feel safe expressing yourself with certain people. Sometimes it happens to me too, because we are all human beings. And when I lack the safety of being me, I do Tony Robbins technique”, where you breathe in for five seconds, hold for twenty seconds, and release for ten seconds. Connecting with the breathe makes me feel safer. 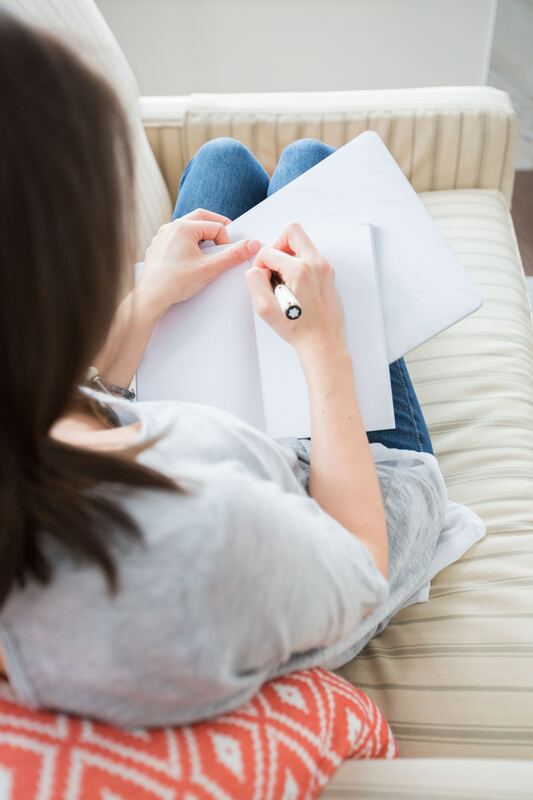 Write down what you are setting the intention to create over the course of this workbook. What is the lowest feeling of safety for you? Is it the physical external environment at home? Is it because you don’t feel safe expressing yourself to other people? Or perhaps something else, so what is that you don’t feel safe with? For me, I don’t feel safe expressing myself with certain people that take me down on the scale. Write down what it is, where the areas are on the scale and indicate with a number between 0 to 10. And then set the intentions for what technique you are going to use every day to move the scale. 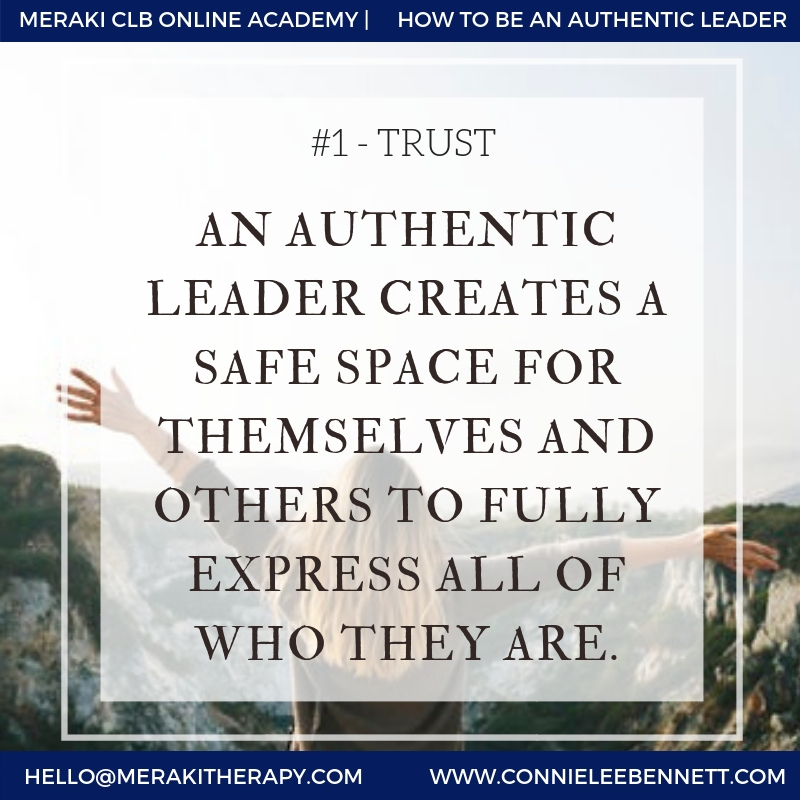 Overall, the first step in being authentic is to look at how it is important to we feel safe, and surround ourselves with people who make us feel safe, create a safe space in our external environment, as well as internal environment, our heart. Over you you now to delve deeper into this activity by downloading the FREE eBOOK HERE if you are a member. If not yet, sign up for your FREE MEMBERSHIP to Meraki Online Academy HERE . Are you ready to start fully expressing yourself in your business, living your unique life purpose and making a global impact? Learn how to step out of your head when making decisions that will move your life forward. Would you like to fully express yourself in your business, life your unique life purpose and make a global impact? 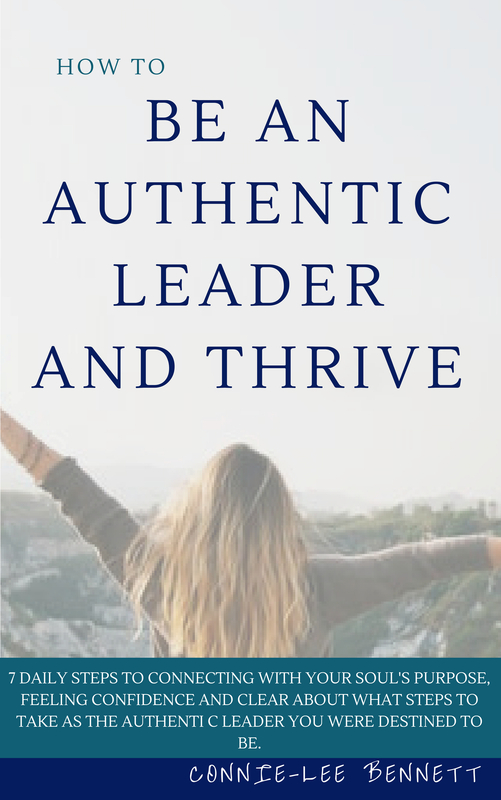 Click on the link below to find out how you can start fully expressing yourself in your business, live your life purpose and make a global impact as an Authentic Leader!